Beth Rosen-Prinz is the former Deputy Director (Housing) and Regional Administrator (Housing) at the California Department of Fair Employment & Housing (DFEH). DFEH is California’s civil rights agency, responsible for enforcing fair housing laws as well as laws prohibiting discrimination in employment, public accommodations and acts of hate violence. In her work with DFEH, she managed the statewide Housing Unit and engaged in extensive outreach and education activities. In this regard, she participated in numerous workshops and conferences and provided training to both housing providers and housing consumers on fair housing laws and enforcement procedures. She is currently a Fair Housing Consultant and also works as a Hearing Officer with the City of Los Angeles Housing & Community Investment Department, Rent Stabilization and Code Enforcement Divisions. 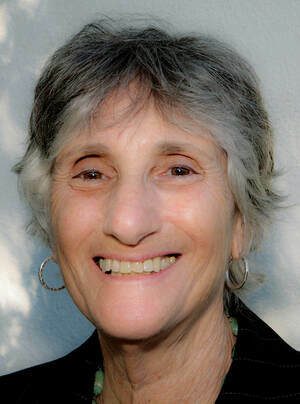 Prior to joining DFEH, Ms. Rosen-Prinz taught Anthropology and Sociology at the University of Swaziland (in Southern Africa), and served as chairperson of that department. She lived in Swaziland for eight years, and during that period she was involved in various social research projects with the United Nations and other international agencies. Ms. Rosen-Prinz holds a Ph.D. in Anthropology from the University of California, Los Angeles (UCLA).